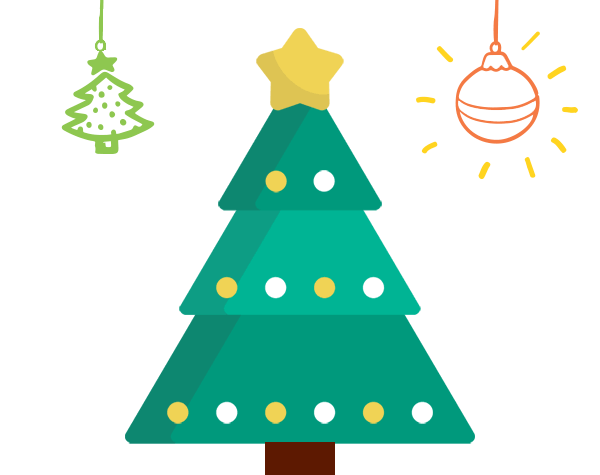 Together we can bring some festive fun to kids in Hospital this Christmas. Still got some Christmas shopping to do? Thanks to a number of generous donations we’ve received this year we may just have the solution for you. There is a range of items for all those hard to shop for loved ones. We’ve highlighted just four of the great auction items up for grabs below but head over to the website for all your options. 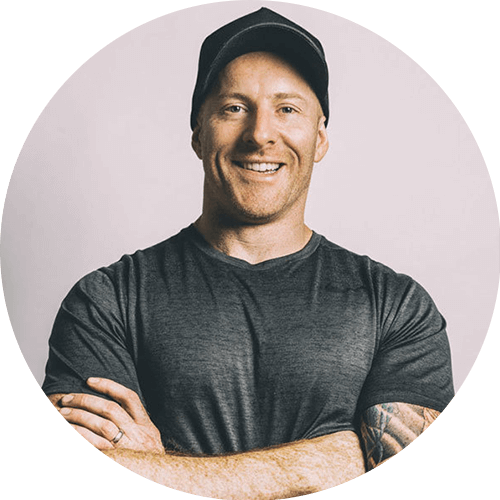 Brooks Performance Personal Training wants to help you get fit this summer with 5 x 1hr one on one personal training sessions with head coach Rhys Brooks valued at $200. Get your very own Miranda Kerr for Royal Albert 15-piece tea-set, valued at $500. Miranda has skillfully tapped into her striking sense of style and long-standing love of afternoon tea to create this delightfully feminine tea-set. Adorned with peonies, the white background provides the perfect canvas for blooms and butterflies to really stand out. 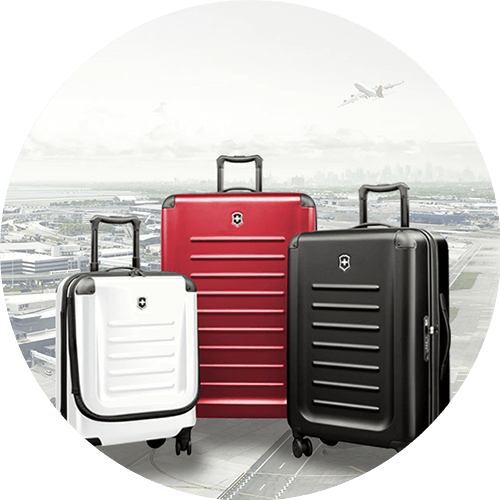 Perfect for long term stays, this Victorinox Spectra 2.0 Luggage 8 Wheel Travel Case in Rouge upright suitcase, valued at $750, is made from a Bayer polycarbonate hard shell that will protect your belongings. The eight wheels make it easy to maneuver, whilst the 3 stop handle is easy to adjust. 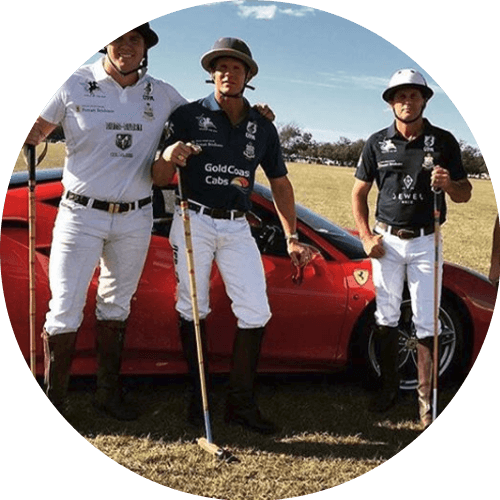 Polo by the Sea returns to Palm Beach in January 2018. In this chic and vibrant lounge setting guests will sip Champagne and fine wines, enjoy an abundance of delicious cuisine and mingle in luxurious surrounds whilst viewing the action on the field from the very best location. Guests of the VIP Marquee will be at the heart of the polo action. Sydney Children’s Hospital, Randwick has a Christmas wishlist of its very own that would help our patients now and throughout 2018. It would be wonderful if you could make a tax-deductible gift to assist us in purchasing items off the list, donations could buy such items as listed below. 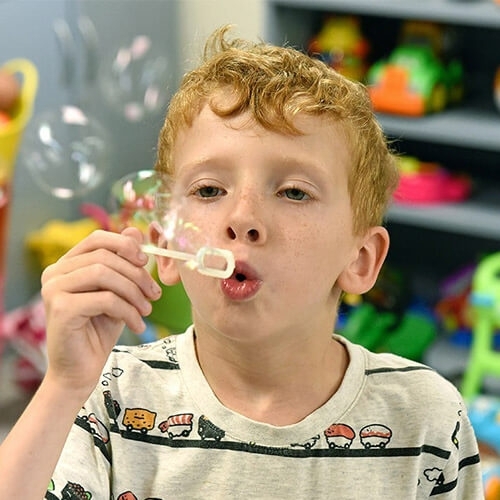 Every day Hospital staff use two litres of bubbles to entertain sick kids. Your donation could help cover 5 days’ worth of bubbles. To entertain and help kids develop their fine motor skills your donation could help us add to the block collection. You could help buy medical play items which help desensitise kids to the medical environment they are in through play.